The Pistol Annies are back on the scene and reinventing girl power! 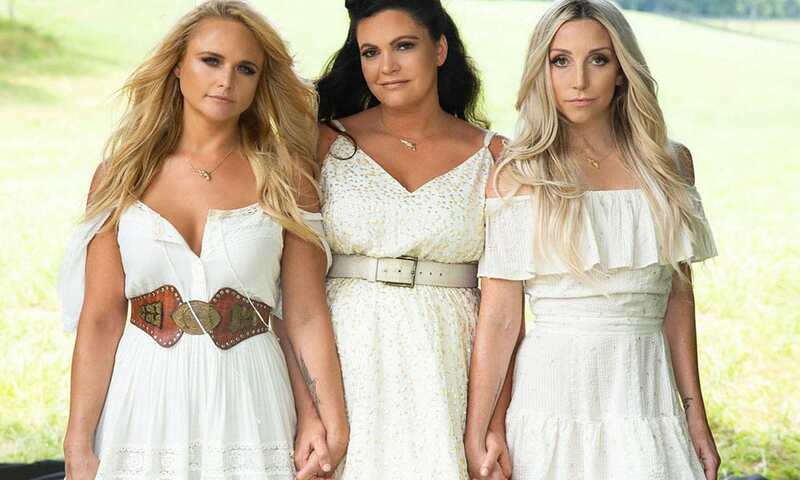 If you’re a fan of Miranda Lambert, you’re also probably a fan of the Pistol Annies, Miranda’s side project with singers Ashley Monroe and Angaleena Presley. The popular trio recently announced that their latest album Interstate Gospel will be released on November 2nd. While fans wait for the album to hit shelves, the band has released several tracks to tease their new record, as well as promo photos. For all of the latest Pistol Annies updates, scroll below!